Migraine Monologues: Special Migraineur Of The Month: MR September, Migraine Trust Chairman! 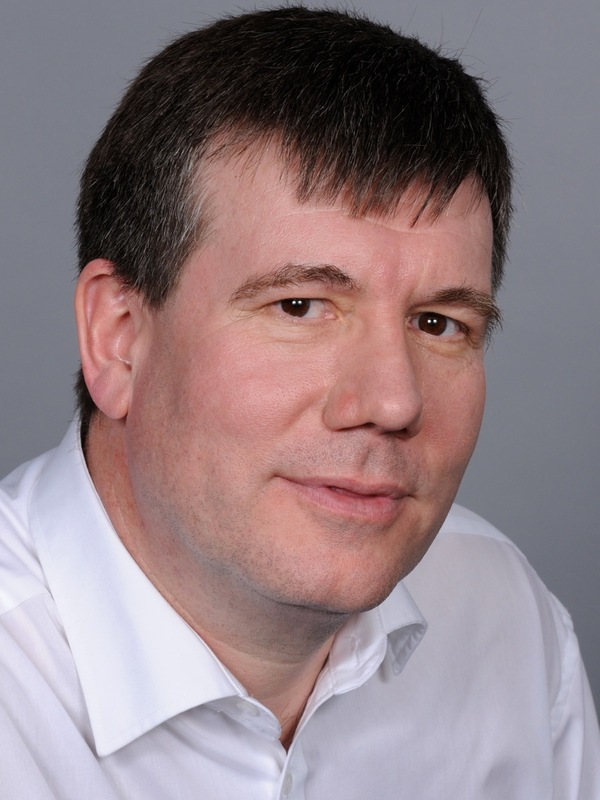 Special Migraineur Of The Month: MR September, Migraine Trust Chairman! This is a very special edition of Migraineur Of The Month (MOTM) for two reasons: 1. I proudly present Mr Ian Watmore, the first ever MALE MOTM and 2. Ian also happens to be Chair of The Migraine Trust. Ian has had an incredibly illustrious career and his inspiring responses below demonstrate that migraines don't have to be a barrier to achieving your career goals. 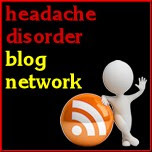 Being the first male MOTM Ian notes that migraine is often side-lined as a 'neurotic women's condition'. As a woman I understand the problems this stereotype holds all too well but, for a man it must be just as hard to openly admit and seek help for this disabling condition; especially when you hold high profile positions. But you must seek help because, as Ian demonstrates, the sky's the limit if you can get the right treatment. I don’t have a ‘first’ memory, except that people commented that I was using over the counter nasal sprays rather too much and that is when I admitted to having what I thought were sinus headaches. It was a long journey from there to be properly diagnosed. Best migraine advice anyone’s ever given you? Migraine is a condition – it is not a sign of weakness. I worked in a high pressure environment and it was important to me to know that this was not the start of some sort of stress induced breakdown. My worst triggers are poor sleep, and alcohol, which often go together as I have got older. So I am virtually teetotal these days, which is no bad thing I suppose, if a little dull. Before I was properly treated I used to deliberately induce nose bleeds, often with the plastic stem of a cotton bud, in order to reduce pressure in my sinuses and behind my eyes. Not to be recommended I hasten to add. Most people say that they never guessed I suffered from migraine, so I must have done a good job of hiding it. Since being more open about my migraine I have heard it described as “not a real man’s” condition, being seen as what “neurotic women complain of”. Unbelievable in 21st Century. I am proud of having held a number of stressful high profile roles in business, government and sport, which proves what is possible if you get treatment and manage the condition, particularly important for younger sufferers who worry about fulfilling their aspirations. I am equally proud of stopping work last year to support my wife in her new vocation as a CofE vicar – she is unbelievably good at it and her church does such good things for vulnerable people. If you could be Prime Minister for a Year what would you do!? Well I used to work directly for the Prime Minister in No 10 Downing Street, so I have seen what someone can do with that position, and I know that I would be completely useless in that role. However, if by some bad accident of fate it was me, I would probably campaign against what are still so many prejudices in society – nationality, racial, gender, sexual orientation and so on. For specific migraine examples, the prejudices that migraine is a women’s condition, or it is a malingerer’s complaint, or for someone who cannot handle stress, or is just like a hangover, are all wrong and handicap our efforts to find solutions. I hope by “coming out” I and others can help people take the suffering more seriously, and fund research to help fellow sufferers. I spent most of my career as a management consultant to some of the biggest businesses in the world, before going to work for Tony Blair as a civil servant in Number 10, then running two government departments either side of a spectacularly frustrating time as the Chief Executive of the Football Association. 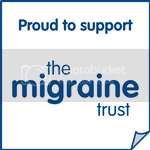 I am now the Chair of the Migraine Trust and I give my job as The Vicar’s Husband whenever asked what I do for a living. Ian, thank you so much for your personal and thoughtful answers. I hope that this post inspires more men to 'come out' as migraine sufferers as the more of you that do - the more chance we have of beating the stigma and finding a cure. This special edition of Migraineur Of The Month is part of Migraine Awareness Week 2013.